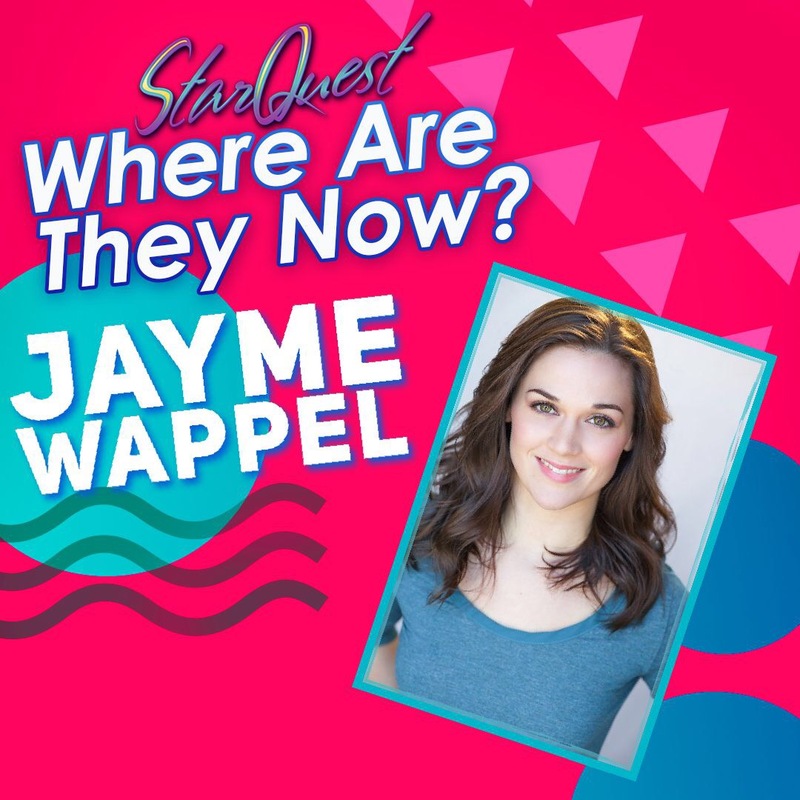 For this week’s StarQuest #WhereAreTheyNow blog, we meet Jayme Wappel. She is a former StarQuest Dance competitor. Let’s see what she has been up to since she finished competing! Jayme is a proud North Carolinian native, who was trained as a dancer at her studio in North Carolina. She is the daughter of Steve Wappel, StarQuest Dance Competition’s own President and Founder. There’s no doubt that a love of dance runs in her family. Before long, Jayme found herself pursuing her career as a professional dancer. Her professional dance career began in Raleigh, NC, at the CC & Company Dance Complex. She trained in many different areas and genres of dance, ranging anywhere from ballet to jazz, tap and Broadway dance. Even as a student, Wappel was invited to choreograph Cardinal Gibbons High School’s “Oklahoma!”. 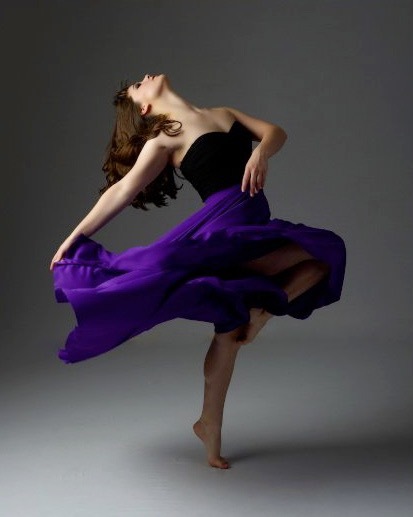 Upon graduating from high school, Wappel went on to further her dance training at the Conservatory of Performing Arts at Point Park University, located in Pittsburgh PA. There, she had the opportunity to train with names like Kiesha Lalama, Doug Bentz, Garfield Lemonious and Jason McDole. Since her time at StarQuest, she has successfully expanded upon her career not only as a professional dancer but also as a professional choreographer. She has worked with a myriad of studios and theaters across the United States. Her most notable experience was her experience collaborating with choreographers from the hit television show, So You Think You Can Dance. She uses these skills teaching at dance studios and theatre programs across the nation. In addition, she also judges for multiple dance competitions. As a professional dancer, Wappel has had the opportunity to appear in National Tours, Off-Broadway productions, Regional theater productions, and many events and performances across the Tri-State area. She even performed on a cruise ship as an aerial performer! Most recently, you could have caught her as the Female Swing and Assistant Dance Captain on the Finding Neverland National Tour! Currently, Wappel resides in New York City, where she choreographs for dance studios across New Jersey, Long Island, and Connecticut. In addition, Wappel also teaches at Arts Action, an outreach dance program hosted through Unity Stage Company, which seeks to increase the physical activity of those children amongst New York City public schools. 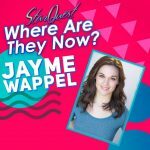 For more information about Wappel and her whereabouts and adventures as a dancer, visit her website at www.jaymewappel.com, or check out her performance reel. Genni Abilock is a writer for StarQuest. She loves baby carrots, SpongeBob, and playing Frank Sinatra songs on the ukulele.